EasyJet, the budget airline, is celebrating Dutch culture with a pop-up café in partnership with the Netherlands Board of Tourism and Conventions. 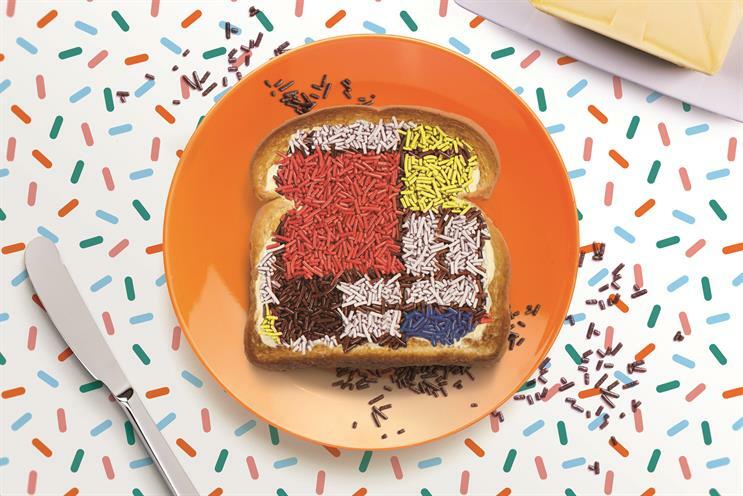 The café will serve Hagelslag on bread, or sprinkles on buttered bread, a popular Dutch breakfast dish. Guests will enter the brightly coloured pop-up through an aeroplane door and then order from the DIY sprinkle menu. They can choose a base, types of sprinkles and a Dutch art template. Food influencers The Meringue Girls have created edible Dutch artwork for the café too. People will also have the opportunity to win flights to Holland when sharing their images of the pop-up on social media with the hashtag #SprinklesCafe. It will open for three days from 22 September in London's Leicester Square. EasyJet is working with VCCP and Bearded Kitten on the pop-up.